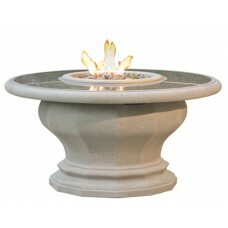 The Amphora Firetable with Artisan Glass features a round, Grecian-style base with a wide circular t.. 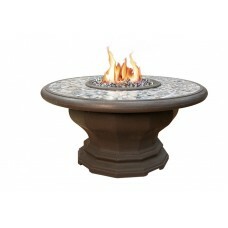 The Inverted Firetable with Artisan Glass features a multi-faceted base with a wide circular top han.. 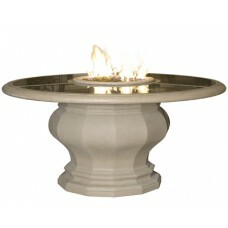 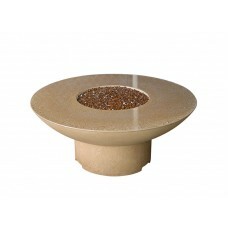 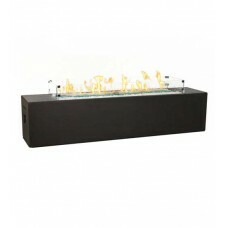 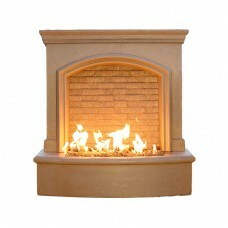 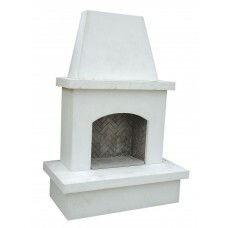 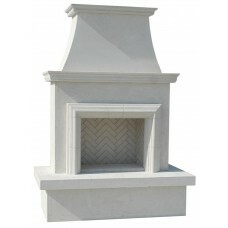 The 48" Nest rectangular Firetable features brushed stainless steel nest patterns in the design.. 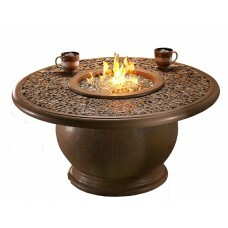 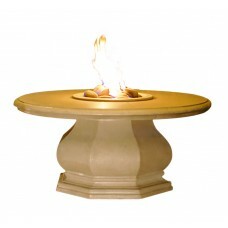 The Lotus Bar Firetable features a narrow, circular base and dramatic half circle shape with a polis..